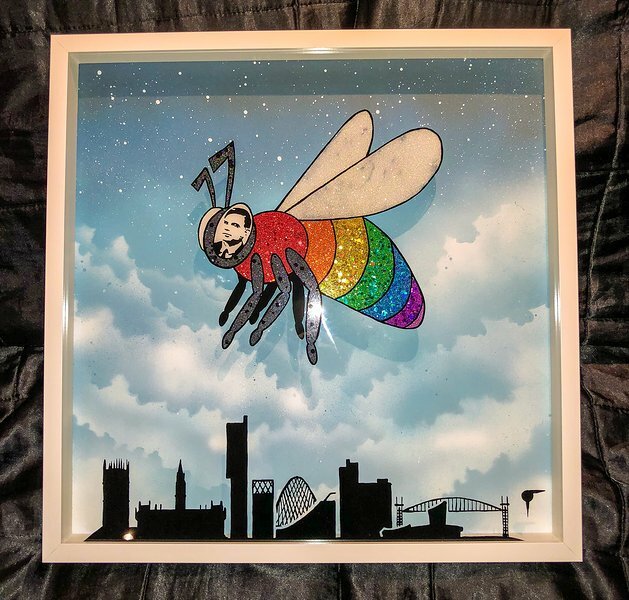 To celebrate the launch of the Bee in the City trail which is now live, one of the designers of the Queen Bee in Sackville Gardens, Christian Taylor, is running a competition to raise money for George House Trust and giving you the chance to win a signed original painting of the LGBTQ+ Queen Bee. 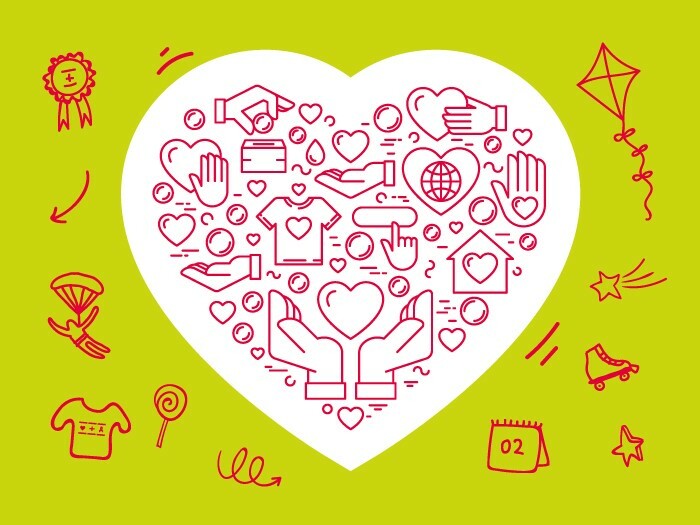 To enter the competition, visit the fundraising page and donate! A £1 donation will give you one entry into the draw, £2 is two entries and so forth and the winner will be selected on 23rd September – the last day of the Bee in the City trail. The painting is at the NQ Gallery too at CAPE, in the corn exchange if you wanted to see it in person.